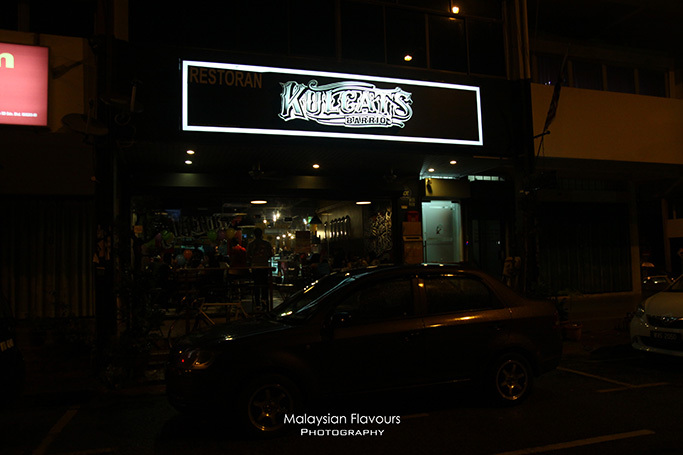 Thurvdys, The Grumpy Cyclist, Artisan Roast, Exhibit Cafe, Frisky Goat, Wood & Steel, etc., TTDI is not lack of coffee places, Kulcats Barrio turns up to be one of them, slowly gaining attention among many cafe hoppers. 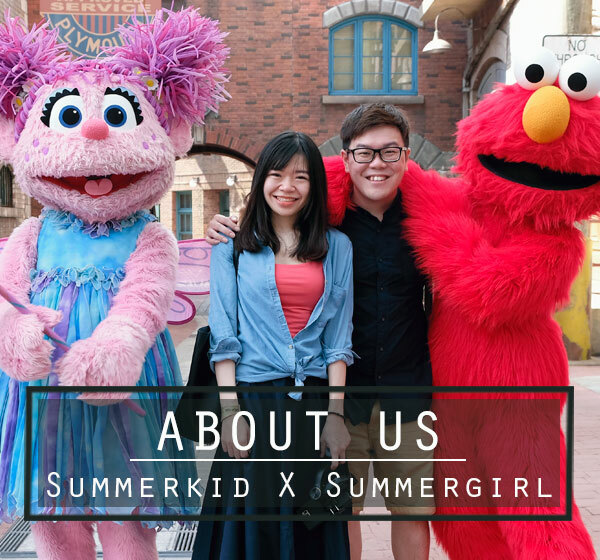 The food menu list is long, extensive, covering from coffee to coolers, tea, special cold drinks, milk shakes, smoothies for the beverage; salad, burgers, sandwiches, steaks, pasta and more for the main courses. As usual, we started with a plate of healthy salad, brimming with colours and vitamins. 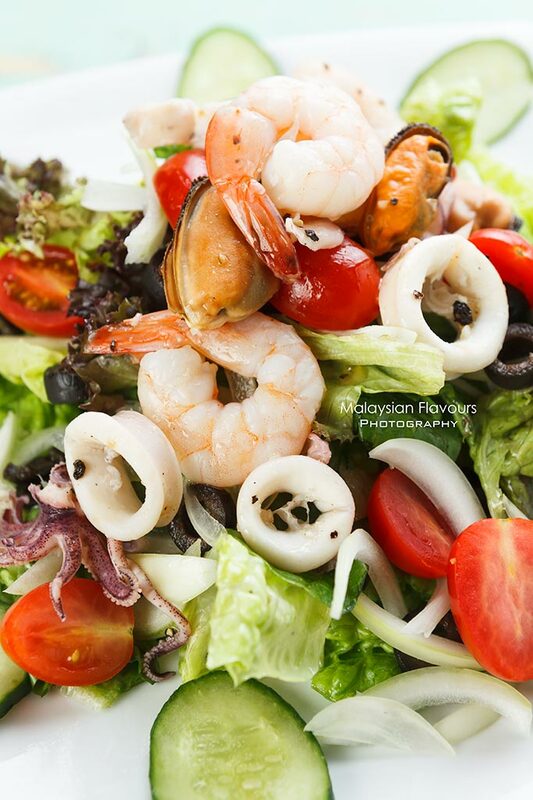 Kulcats’s Greek Seafood Salad features a combination of Barrio’s marinated seafood, Romaine lettuce, feta cheese, Japanese cucumber, olives, tomatoes, onion, tossed with house dressing for an appetizing, tangy finish. 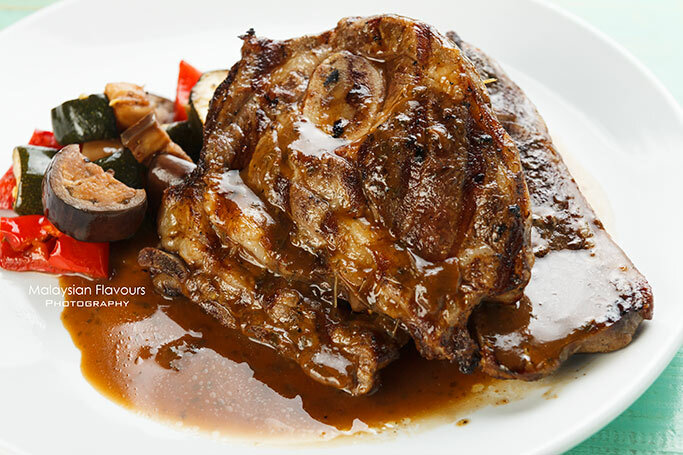 Hearty portion of lamb shoulder flavorfully marinated with Kulcats special marination, paired with mint sauce, cubed potatoes and vegetables. 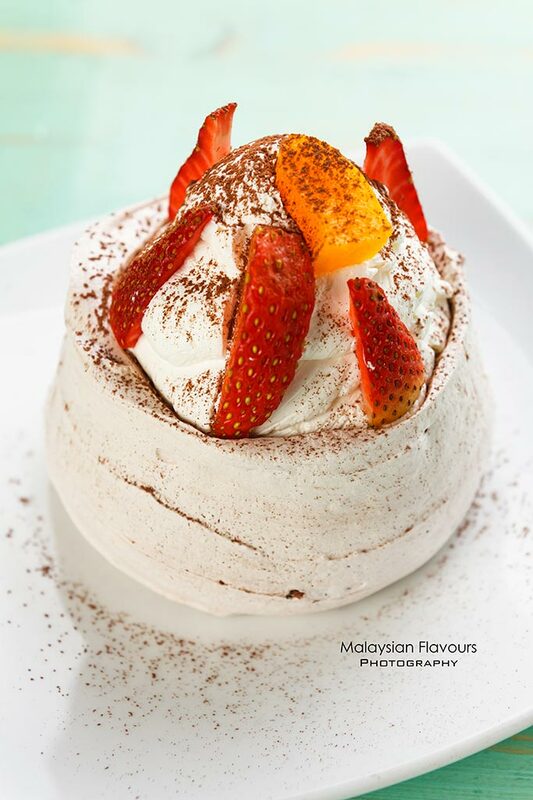 Can be shared among two for small eaters, so that you can save some room for their wonderful dessert later. A very simple, basic pasta that tasted surprisingly delicious. 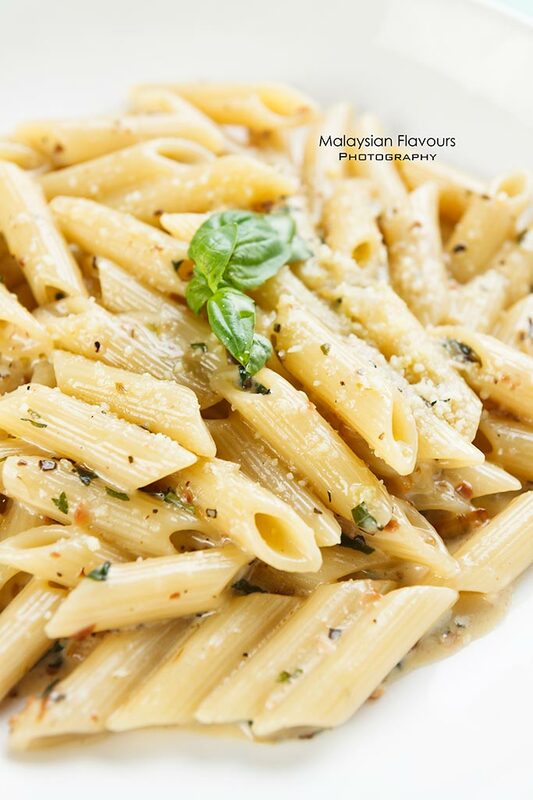 Chopped onion and garlic sauteed till fragrant, tossed with penne, cream, blue cheese, beef bacon and basil to form a cream base, not-cloying-till-the-end pasta. 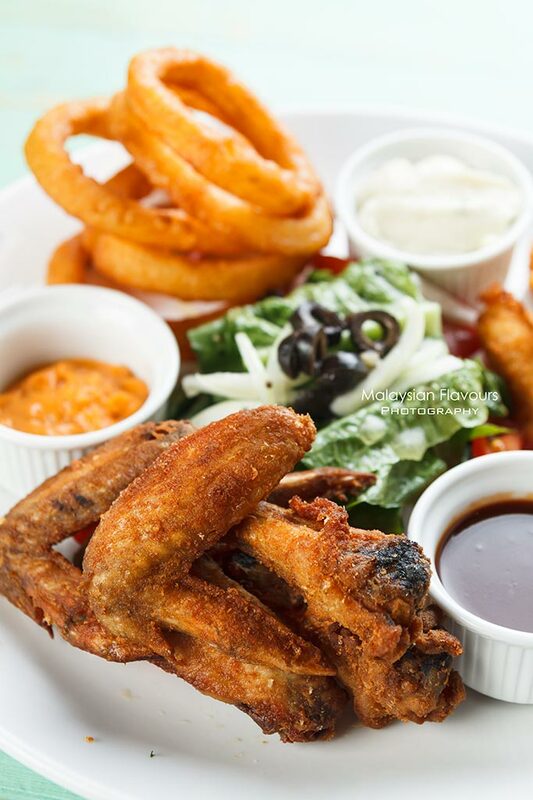 Five of us later shared a Barrio Snack Platter consists of breaded fish fingers, battered onion rings, Barrio’s hot wings and house salad tossed with lemon vinaigrette, ideal portion to snack on while waiting for mains to arrive. We loved dipping these finger foods into the tartar sauce, BBQ sauce and pimiento sauce served along, a sign of being sincere as Kulcats Barrio takes the effort to flavour up your snack food with more than just tomato sauce or chilli sauce from the bottle. Summergirl’s favourite. 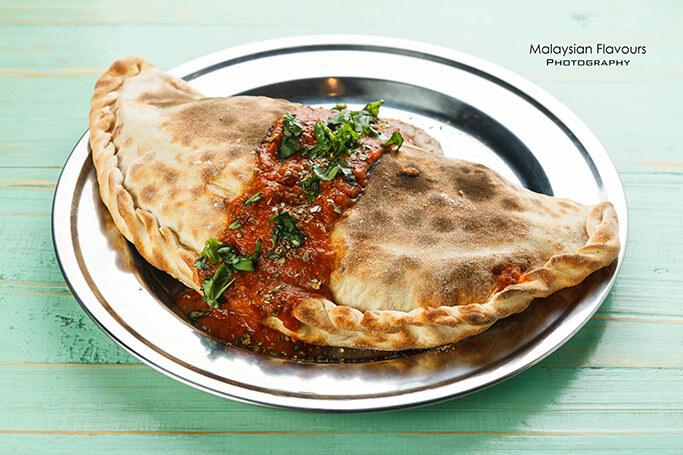 She walloped half of this giant calzone on her own, giving thumbs up for Kulcats homemade thin pizza crust enveloping generous amount of mushroom, turkey ham, pepperoni, mozzarella cheese and pomodoro sauce to reach for a cheesy, tangy, juicy and smoky concoction. After feeding the stomach with reasonably priced food from Kulcats Barrio, hop over to Kulcat Pastels which is just few doors away. Differ from Kulcats Barrio, Kulcat Pastels specializes in breakfast platter, pancake, cakes and sweet treats which will bring smiles for dessert lovers. Stay at Kulcats Barrio for their main courses, drop by at Kulcats Pastel for a cup of coffee together with Kulcat’s amazing desserts, something which Kulcats is prides of.